Handmade hair bows and headbands and more for those little princesses in our lives! Hello and welcome to Pretty Little Ava Rose. 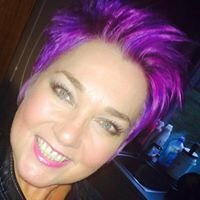 My name is Gillian, I am a busy mum of two young children and I am based in Aberdeenshrie, Scotland. Since becoming a mum to my daughter Ava, I have a discoverd how difficult it can be to find trendy, fashionable hair accessories for girls. It is only now, with my daughter turning the age of 4, that she is happy to keep hair clips and bows in. It was Ava that has inspired me to start Pretty Little Ava Rose. All bows, clips, baby headbands, alice bands and all those pretty things for your girls are handmade with love. This page will showcase examples of my work, however they can be customised to meet your personal requirements. 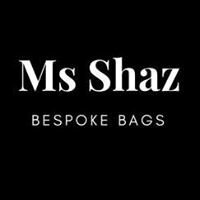 If you would like to purchase any of my accessories for you loved ones or friends then please drop me a message on her. I would appreciate all feedback. 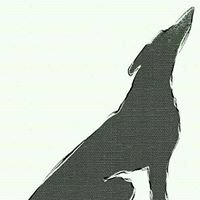 Please share my page with your friends and keep an eye out for promotional offers, discounts and giveaways.